There are several reasons why you might want to buy your new property before you have sold your old one. Many of us come across the dream property at an inopportune moment. What can you do if you find this ideal home earlier than you are in a position to buy it? You can come to Affirmative for a bridging loan, which will give you the finance needed to snap up that property before someone else does. It could be that the sale of your existing property is not going as quickly as you had anticipated, or maybe you are receiving offers but they are not high enough. Whatever is holding you up, an Affirmative loan can provide you with the solution. Why would a bridging loan help? A bridging loan gives you a quick injection of money, which in turn gives you much more control over your situation. Many homebuyers get stuck in extensive property chains because of the various financial and other hold-ups that can occur – one single complication can stall the plans of everyone else in the chain. With us you can borrow between £10,000 and £2 million. Having these funds at your fingertips means you do not have to wait for anyone else, and in some cases you will be able to bypass property chains entirely. If the seller of the property you want to buy is in a rush to sell, your ability to pay for it there and then could allow you to command an attractive discount. With the help of bridging finance, you can buy the home or property you want, when you want it, and you can sell your old one at your leisure, with the freedom to hold out for the best possible offer. If you need the funds to buy your dream home now, before it is too late, Affirmative can help you. We can quickly provide you with a bridging loan, which will give you the funds you need to secure the property you want. 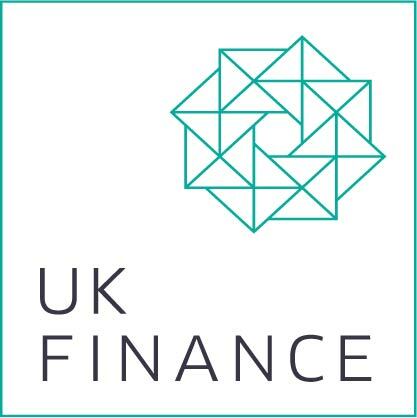 Read our “How it works” page for an overview of how bridging finance works, or give our Manchester office a call on 08000 44 84 84 and we will explain everything to you. Feel free to contact us by email if that is more convenient for you.